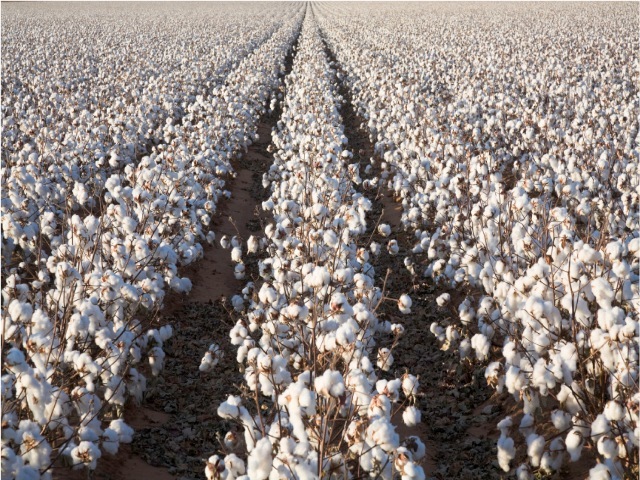 Towards the end of 2017, there was an expectation that California cotton acreage would be experiencing noticeable growth in 2018. Water supplies were in a much better position than they had been for the previous four years and there was increased interest in the cotton industry. However, the timing of water allocation announcements hampered any kind of acreage growth. 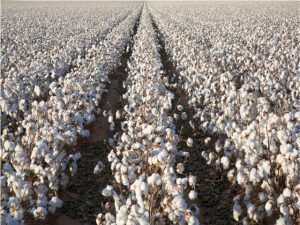 “Back in December, when our board met, going around the table and around the state, I think growers were looking at a 10 to 15 percent increase over the 295,000 acres we had last year,” said California Cotton Ginners and Growers Association President and CEO Roger Isom. The California Department of Food and Agriculture’s Pink Bollworm Program recently released the 2018 map for California cotton acreage, which demonstrates a notable decrease in overall acreage. There is a total of 257,870 acres of cotton statewide, a 12.6 percent decrease compared to 2017 acreage. The areas of production were broken down into three regions; the San Joaquin Valley with 243,935 acres, Southern California with 10,100 acres and the Sacramento Valley with 3,835 acres. The counties with the largest amount of acreage are Kings, Fresno, Merced, and Kern.